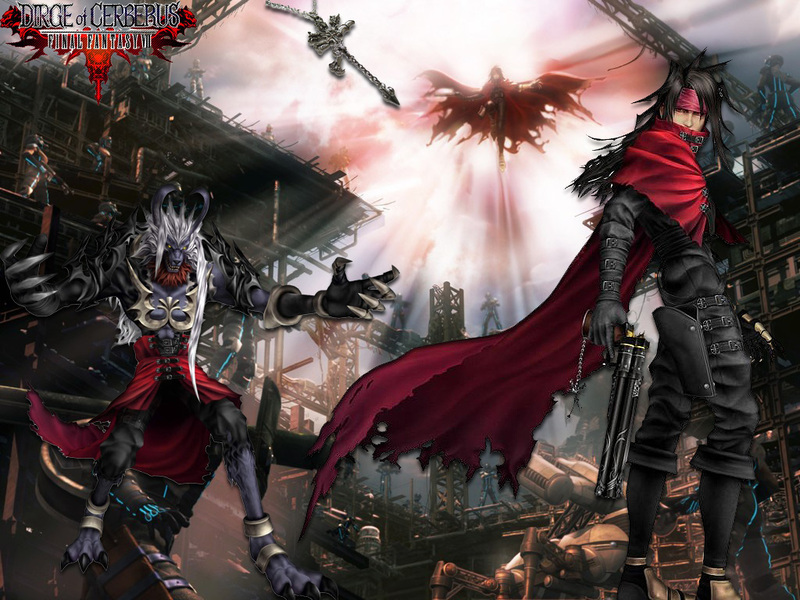 Dirge of Cerberus. . HD Wallpaper and background images in the Final Fantasy VII club. This Final Fantasy VII wallpaper might contain triceratops.